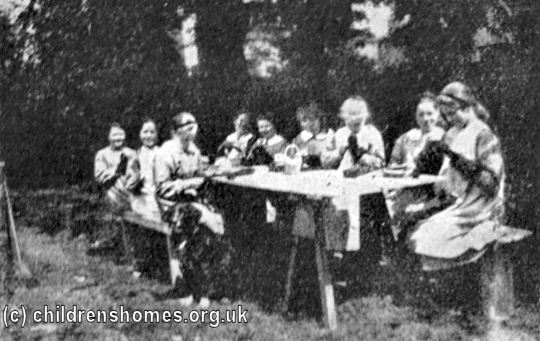 St Cecilia's Home for Girls was opened in 1917 by Waifs and Strays Society at 11 Cadogan Road, Surbiton. 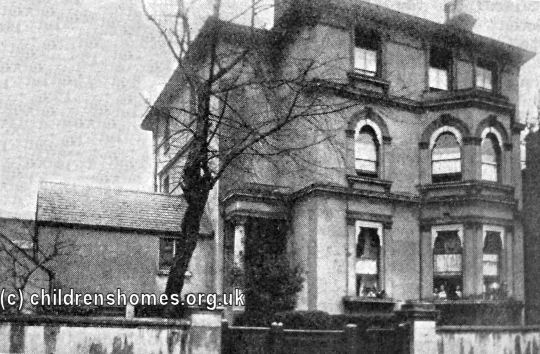 The property had previously house the St martin's Home for Crippled Boys. 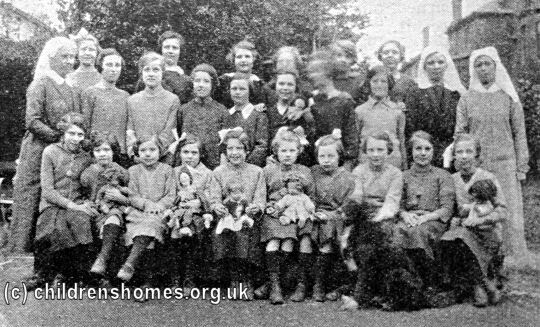 It its new role, it could accommodate up to 28 girls aged from 7 to 14, most of whom were children whose fathers had died or had been left disabled during the First World War. The home closed in 1933. The premises are now in private residential use.